A fine German rosewood Steinway model A grand piano. There is a divide amongst dealers and restorers as to who manufactures the better Steinway piano the Germans or the Americans? From around 1945 quality control has generally been reputed to be better coming from the Hamburg factory. The UK has about 95% of its Steinways from Germany(post 1900). 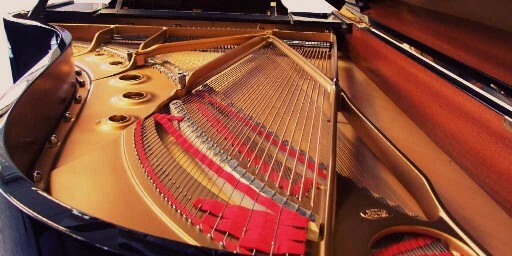 The American Steinway can be recognized by a square shaped fall board or “lid” over the keys, this is in contrast to the German Steinway’s “rounded” fall board; a common feature found in most makers of grand pianos with in the UK. The German Steinway pianos are normally more mellow in tone while the American Steinway piano is often more strident. Though the same cannot be said of the pre 1900 pianos for, the German Hamburg factory began operating after the American one and gradually developed their own characteristic. However, there are exceptions to these differences as the hammers tend to vary from piano to piano. From 1951 onwards, Steinway pianos are mainly found in black polyester. Steinway pianos from the 1960s have a particularly rich and warm tone with natural ivory key tops. 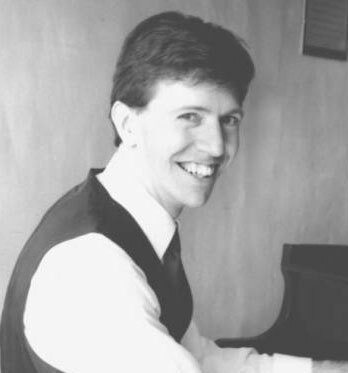 Around the time of the 1980s synthetic materials were introduced in the key tops. 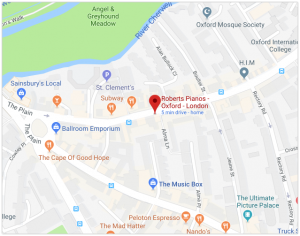 At Roberts Pianos we are experienced restorers of Steinway pianos and it is common to find these types in the very least in need of new hammers and often restringing. Pianos that are in regular use often suffer from the action becoming slack and the weakening of springs which inevitably will require regulation. At Roberts Pianos we also offer a traditional French polishing service and can recreate the original finish on the piano or change the colour if need be. At 5’7″ (170cm) in length, the Steinway Model M Grand piano has a rich tone and responsive action. There are a reasonable number of models in the UK, both from the 1920s and modern ones from about1960. Keep the room from being too dry or too damp. Use a beeswax polish to clean wooden cases and a barely damp lint-free cloth for polyester. We do not recommend cleaning the dampers yourself, it is best to ask your tuner to do so.